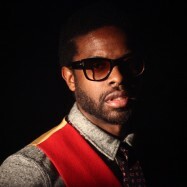 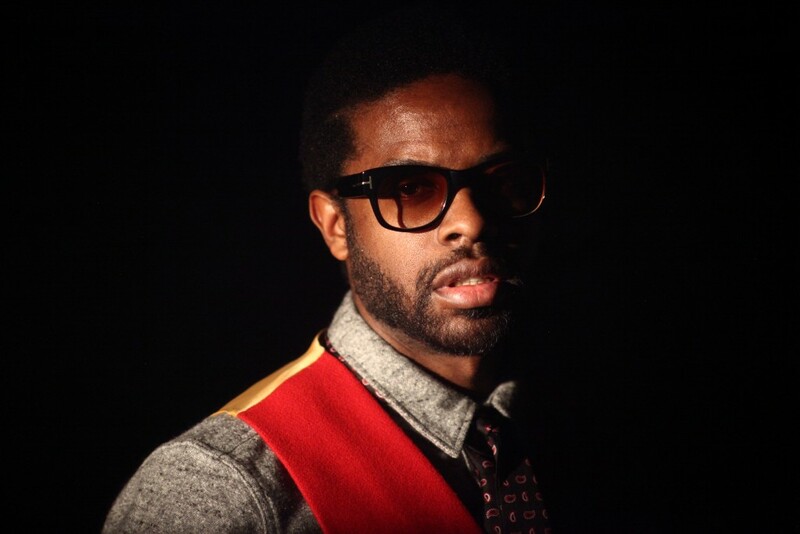 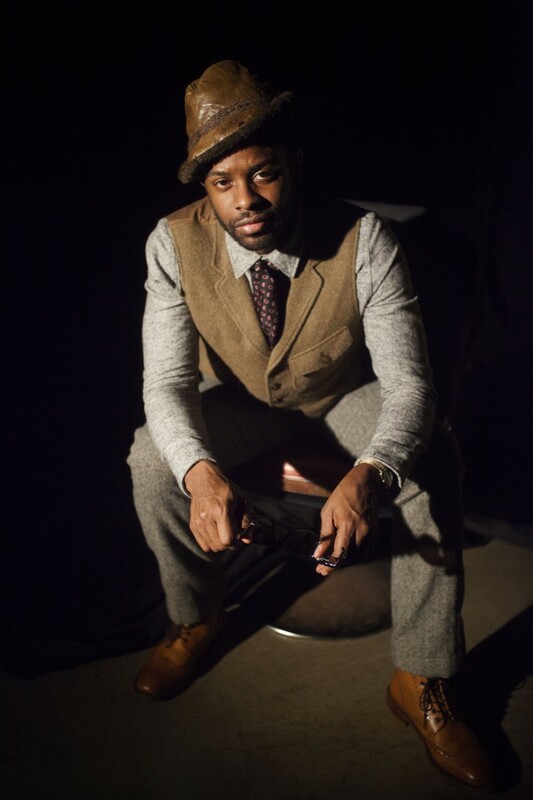 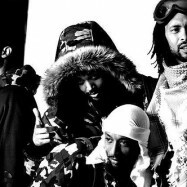 93 ’til Infinity is the group’s highest charting album to date (#17 Top R&B/Hip Hop Albums; #85 Billboard 200), and in January, 1998, was named one of the Top 100 Rap albums by The Source magazine. 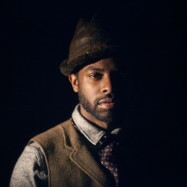 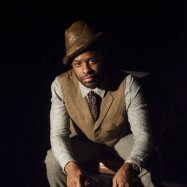 The group stayed with Jive for one more album, 1995’s No Man’s Land, before being released from the label during that same year. 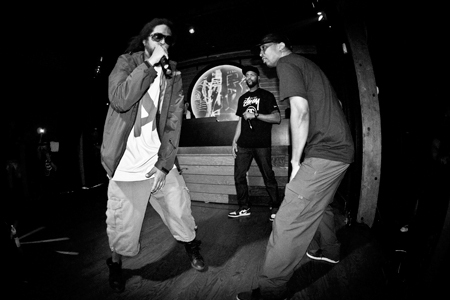 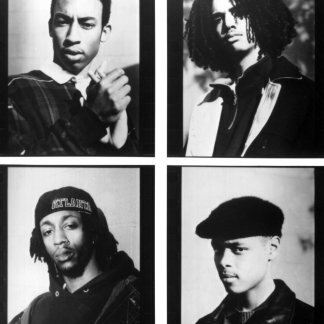 In 1995, following the release of the group from its major-label contract with Jive the group officially formed the hip-hop collective Hieroglyphics (Del the Funkee Homosapien, A-Plus, Tajai, Opio, Phesto Dee, Domino, Casual, Pep Love and DJ Toure). 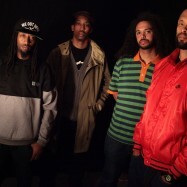 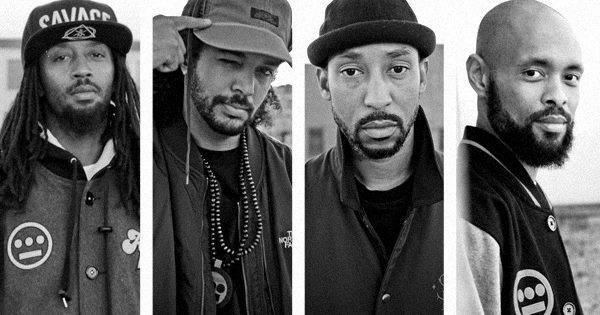 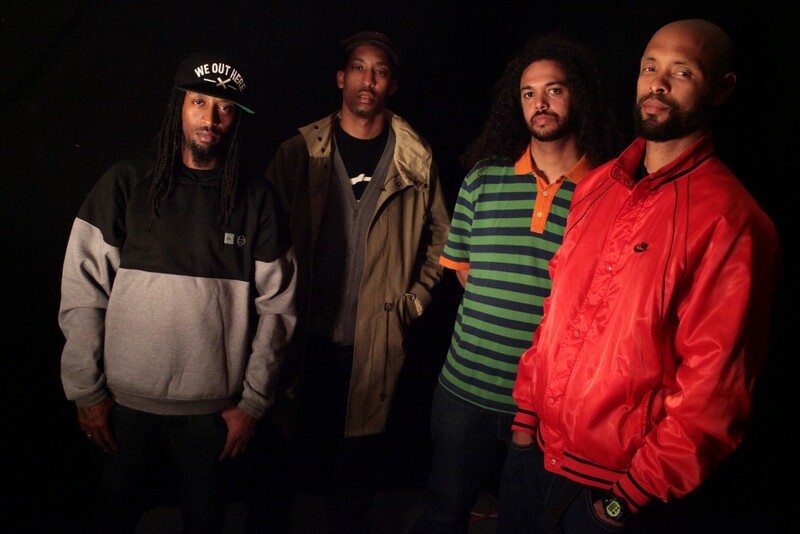 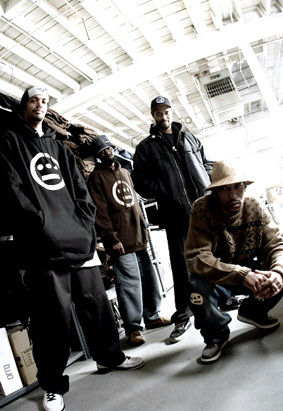 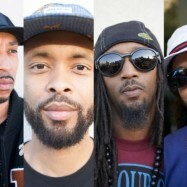 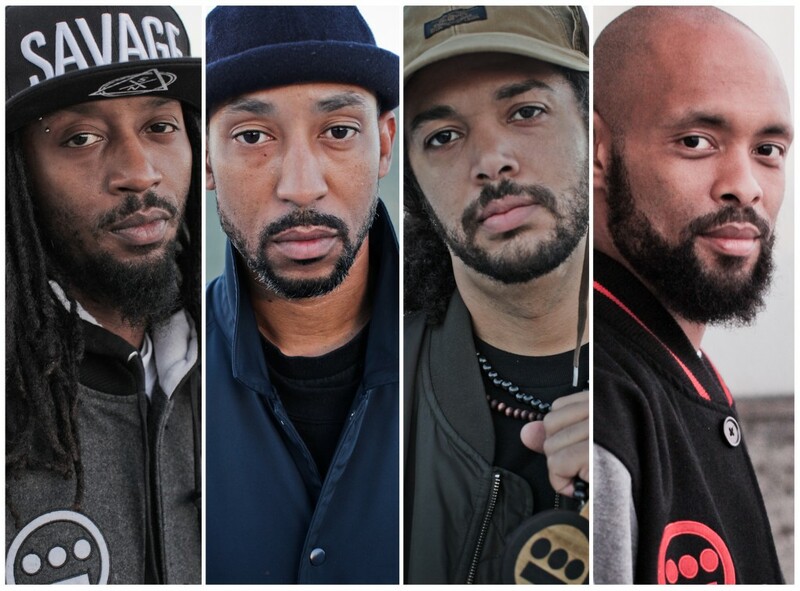 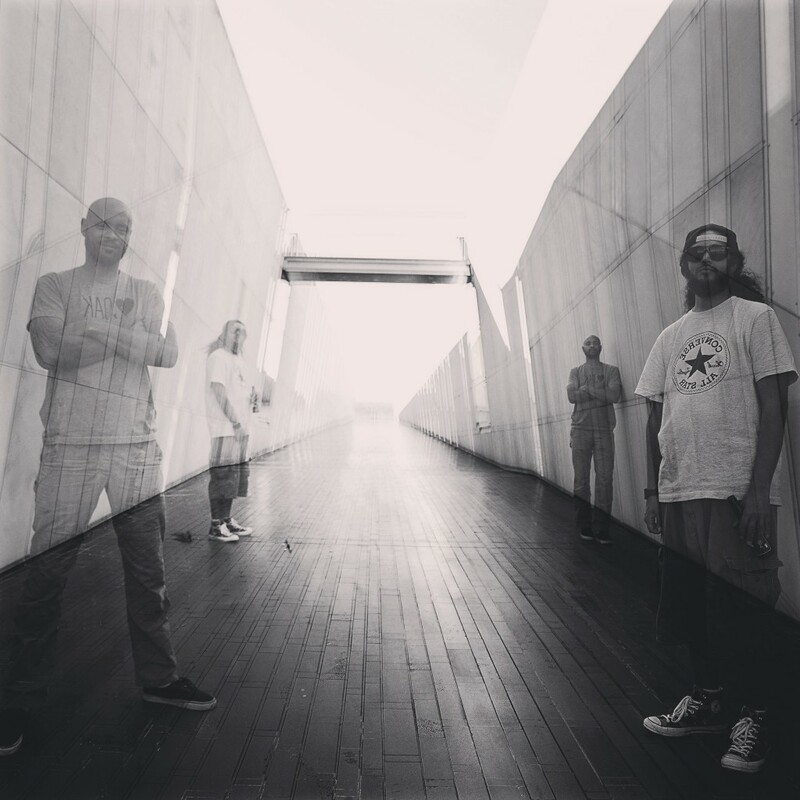 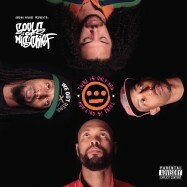 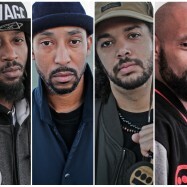 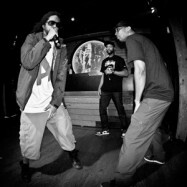 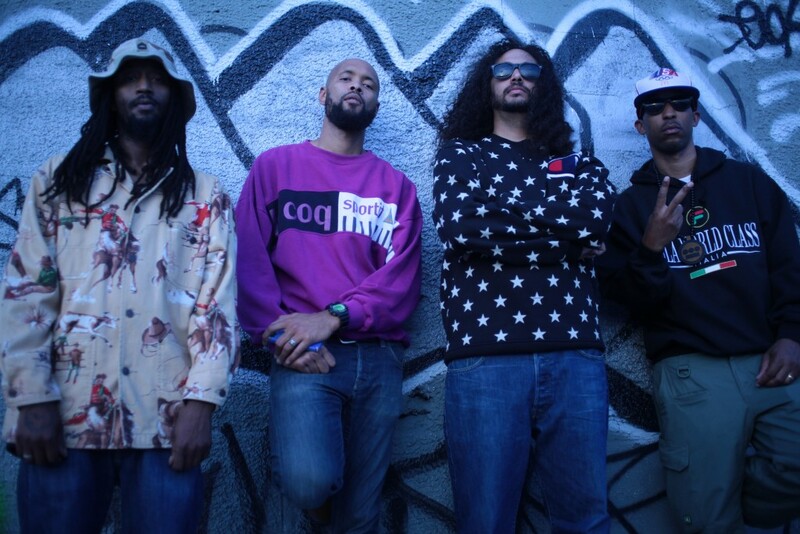 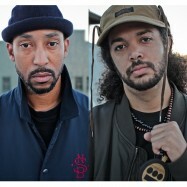 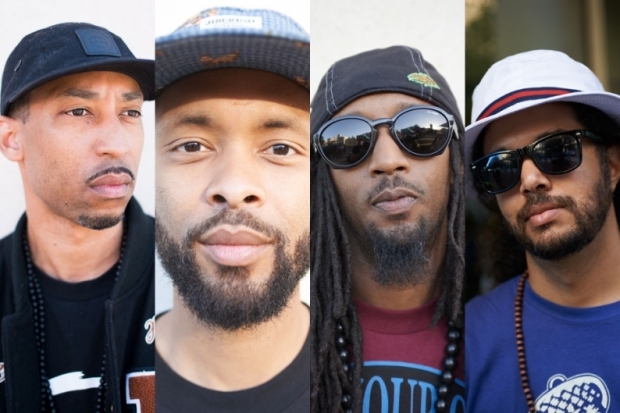 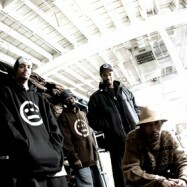 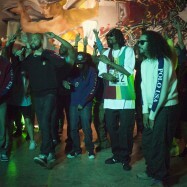 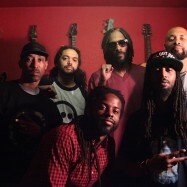 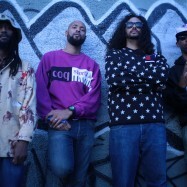 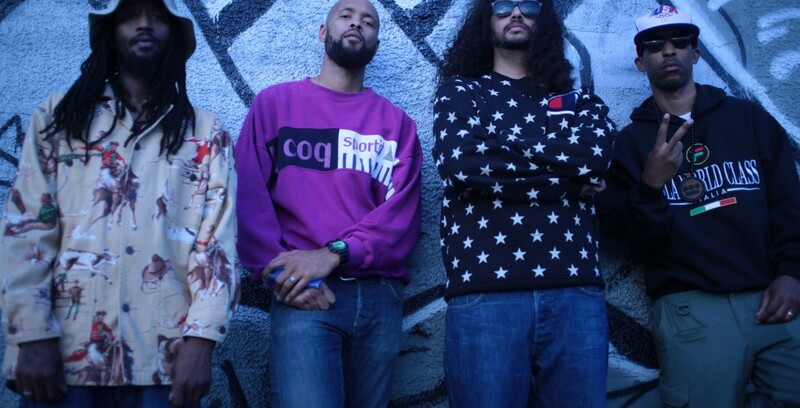 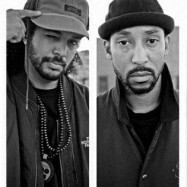 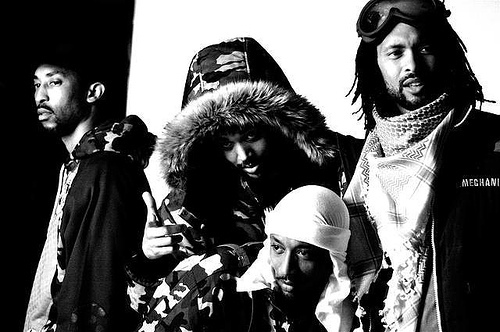 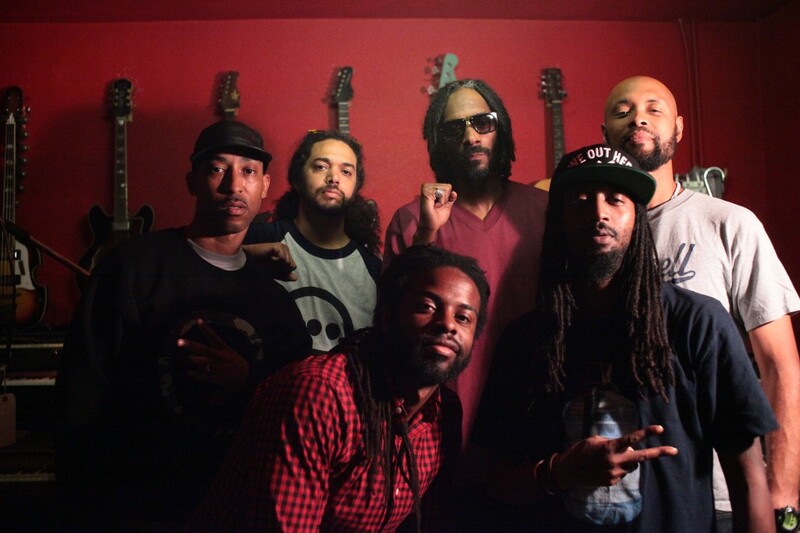 Souls of Mischief participated as full members in Hieroglyphics’ studio albums: “3rd Eye Vision”, “Full Circle” and “The Kitchen”.